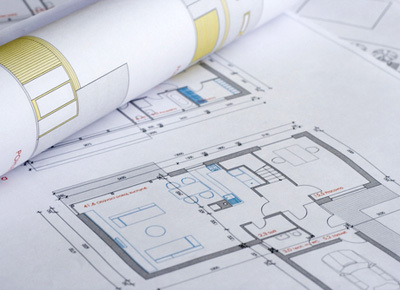 In accordance with the development covenants designed to protect your investment there is a requirement to have your house plans approved prior to building commencing on your site. This is a straight forward process and if everything is in order approvals are typically issued within 3 working days of receiving the necessary material. Landscape Plan of the front yard. If your site adjoins a reserve/walkway reserve/stormwater reserve the landscape plan will also need to include those areas adjoining the reserve. (If you are unsure of the exact plants you will plant you can use generic names such as ‘specimen tree’, ‘shrub’, ‘grasses’, ‘garden flowers’ etc. If everything is in order your plan approval will be processed and returned via email. The approval will consist of the information provided, which will be signed by the developer’s agent, and a covering letter signed on behalf of the developer by our agent.